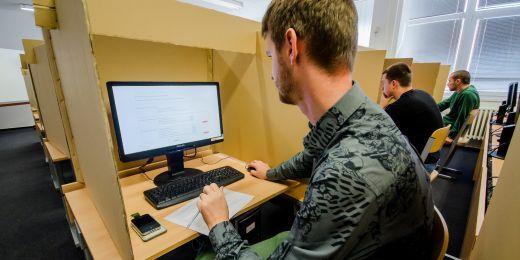 Facilities will allow researchers from Masaryk university to collect data about human behavior in real-world situations. The rooms are designed to meet certain conditions that allow for every participant to have their own space and for their behavior to be monitored. You can not stand next to people when you buy stuff, or when you trade stocks or bribe someone. Here we can simulate it in a model, explains researcher Miloš Fišar. 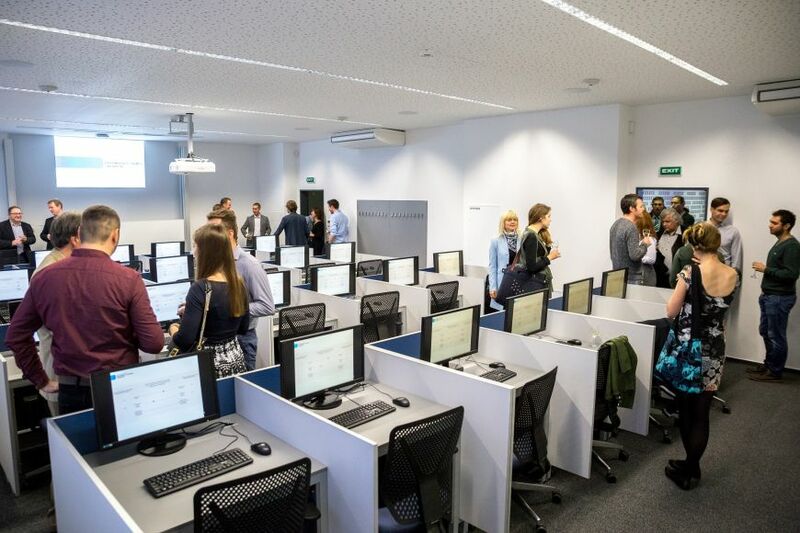 Two new experimental economic laboratories for experiments and simulations were opened on Friday 13th October at the Faculty of Economics and Administration at Masaryk University. Equipped with unique downloadable bulkheads located in various places in the rooms, researchers will be able to collect data on how people react to real-world situations. 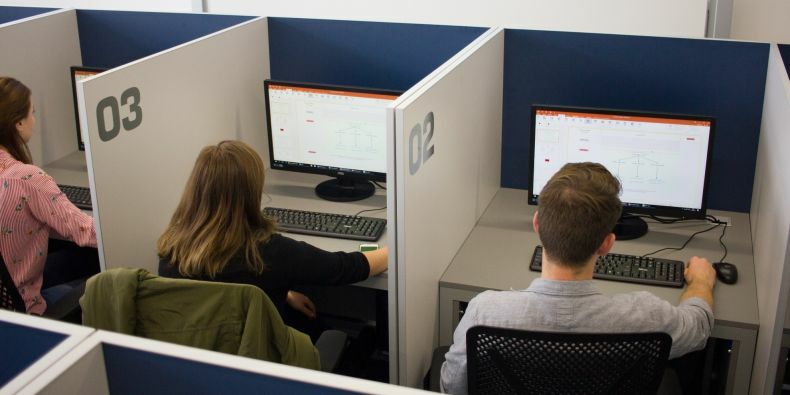 The rooms are designed to meet certain conditions that allow for every participant to have their own space and for their behavior to be monitored as they complete the experiment or simulation. For the opening of the laboratories the researchers set up a simulation game for guests to partake in. 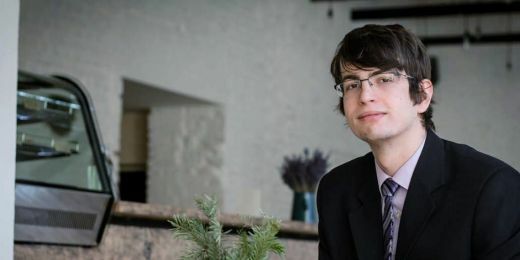 Miloš Fišar, one of the researchers from Masaryk University Experimental Economics Laboratory (MUEEL), explained how the facility allows them to control real-world conditions. “You can not stand next to people when you buy stuff, or when you trade stocks or bribe someone. Here we can simulate it in a model,” Fišar elaborated. These simulations typically involve around 20-24 people that they split between the two rooms and they are able to record how they respond simultaneously to real situations that involve risk and probability as the simulation game they set-up for the opening displayed. They also use an incentive for the participants, which is real money that students earn by partaking. Overview of one of the labs. There to inaugurate the laboratories was James Alm professor and chair of economics at Tulane University in New Orleans. He expressed his appreciation for facilities like this that open up new and exciting possibilities for students and faculty. He also commented that this is one of the finest facilities he has seen. Professor Alm also mentioned how these kind of facilities create an explosion of activity for the university and the researchers agree. The lab experiments are open to all students of the university regardless of faculty, offering a great way for them to be involved in these experiments. Fišar explained how students can register online to be a part of an experiment and if chosen they come in for about an hour and a half and then they will receive around 250 CZK for their participation. Head of MUELL lab Jiří Špalek and professor James Alm. There is great hope for what these new laboratories mean and what they can bring to the world of experimental economics. 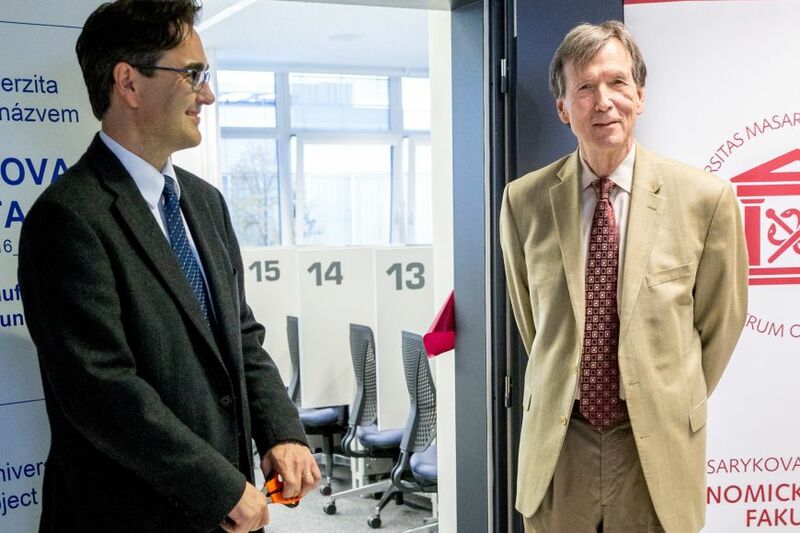 The Dean of the Faculty of Economics and Administration Antonín Slaný expressed his gratitude for professor Alm being there because it was a sign of hope for the faculty’s future in networking on the international field. The laboratories are a huge step forward for the faculty and they are ready to hit the ground running immediately with several experiments they have planned to get them started. 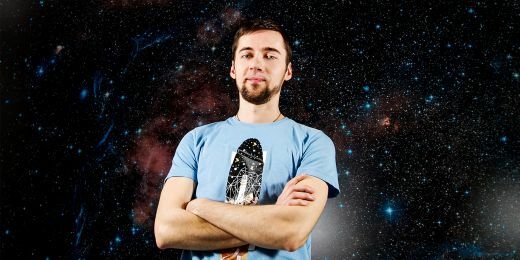 Theoretical economist Martin Machay studies the politics of space. Student of finance Matej Zabadal succeeded in the prestigious Bloomberg Aptitude Test.